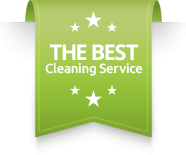 A cleaning service is only as good as the people doing the cleaning. At Supa’s we have over eight years experience, in fact, our very first client was a gym. 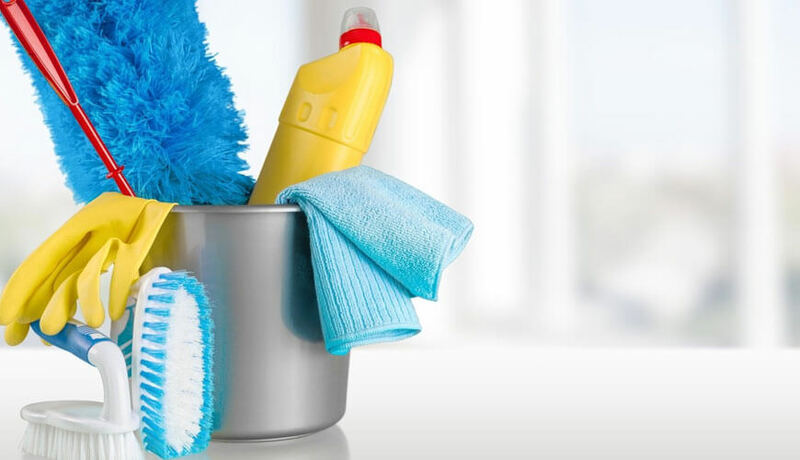 Our gym cleaners are some of the most experienced in the industry and they are all fully trained and licensed. We’re flexible in our hours of operation. We can deliver you a tailored plan that sees a customised mix of cleaning to suit your operations and your members’ use of the gym.